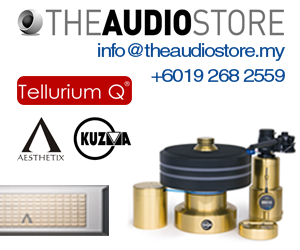 Focal with its renowned history in speaker manufacturing has recently found itself dabbling in the currently blossoming headphone market with the introduction of a number of various models that cater to different environments and demands. 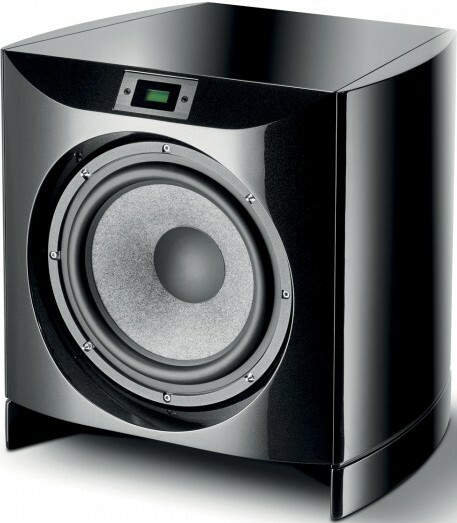 Just below Focal’s current flagship, the Utopia, sits the Elear which claims to provide the true high fidelity experience by utilizing technologies and research that was put into the development of the Utopia. 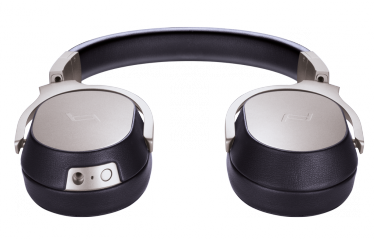 The Elear is an open back, circum-aural headphone which was built to premium specifications with the utilization of high quality materials to form the entire headphone. It starts with the sturdy yet comfortably flexible headband made of leather which is then connected to beautifully finished yokes which are made of aluminum. 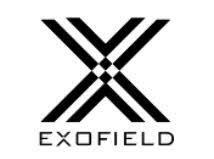 The body of each ear cup is covered in a high-quality metal mesh which effectively gives a completely open back. Each cup is lined with a thick 20mm memory foam cushion covered in a soft microfiber fabric for superior comfort and a good seal over your ears. There is a fancy metal ring on the mesh cups which highlight Focal’s Aluminum Magnesium full range driver that produces the sound for these headphones. This is at the heart of what makes these Focal headphones special, as the innovative driver is the world’s first, truly open back design loudspeaker used in a headphone. 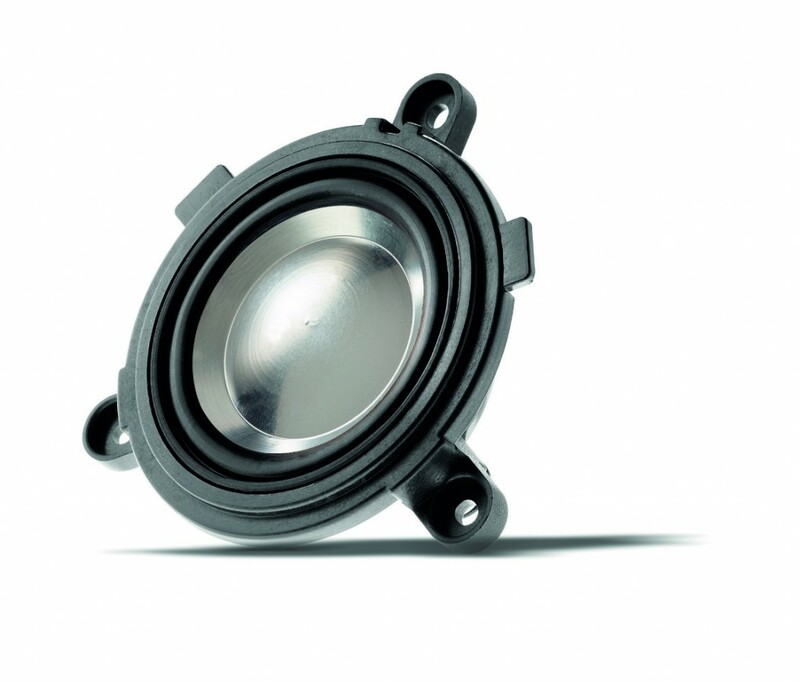 The composite material which was applied to from the “M” shape dome, measures 40 mm in diameter and allows the Elear’s to function without a crossover or passive filter to achieve its frequency response of 5 Hz to 23 kHz. The Focal Elear has an impedance of 80 ohms which make it by headphone standards, rather efficient and can be driven quite well by pretty much any source. Its pedigree however suggests that this headphone is best suited to more refined and polished pairings guaranteeing a far superior performance to justify its premium price. Do also remember that these cans are meant for home use due to their size and the fact that whatever you listen to will bleed mercilessly out for everyone around you to hear. That’s the nature of open backed headphones, you see. 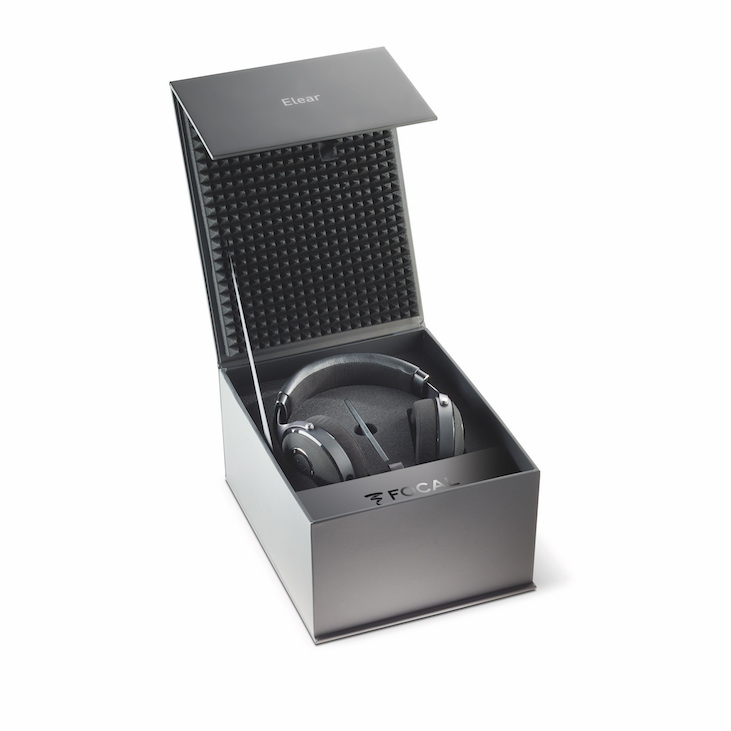 The Elear’s come with a detachable cable that connects to each cup individually which offers the option to bi-amp the headphones for greater flexibility and improved sound quality. All that needs doing is a simple swap out of the included cable and your choices are limitless. The included cable is pretty substantial in its own right with its thick well insulated oxygen free copper build. This little feature lets one customize the performance of this already stellar headphones to suit individual needs and applications. 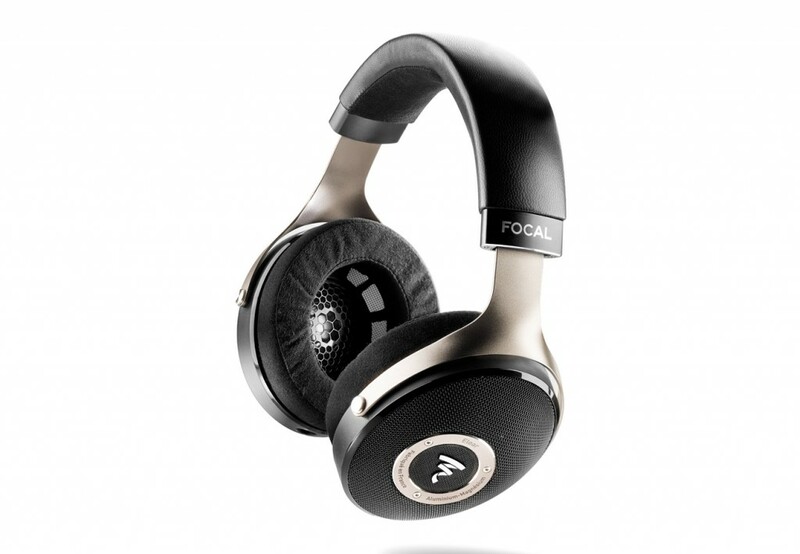 Aside from its stunning good looks, the Focal Elear is one amazing sounding headphone. It’s a rare quality to find a piece of audio equipment that keeps your attention so well that you even forget to have your dinner. That is what these headphones are capable off. The first thing that grabs you is the headphone’s amazing bass. Bass is taut and superbly deep while maintaining fantastic detail. The Focal’s reproduce bass so accurately that you are able to identify variations in tone easily without it affecting the total composition of the song. 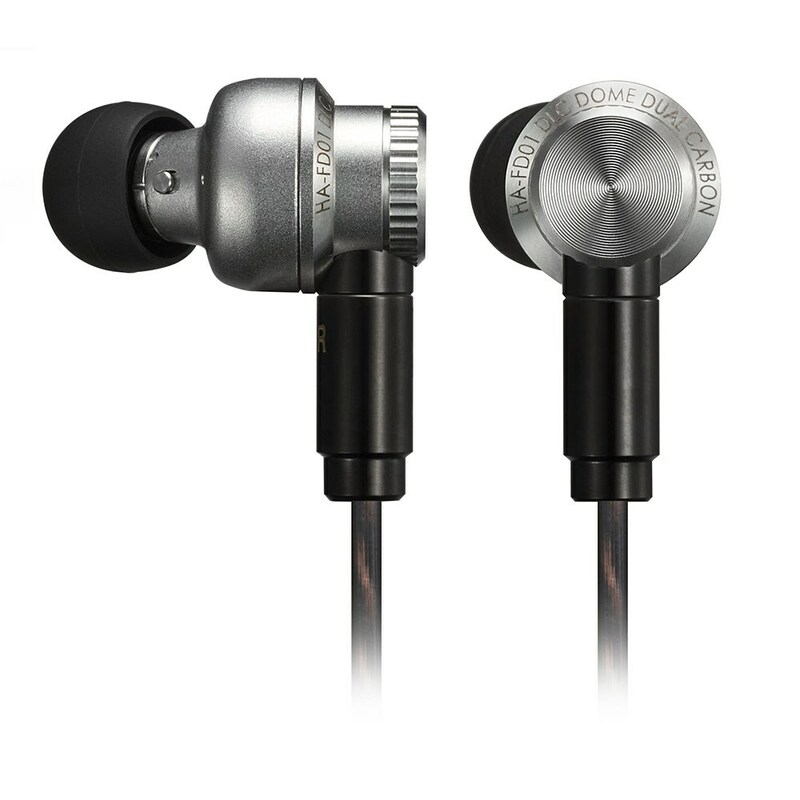 Open back design headphones are known for their broader more open sound and these Elear’s are no different. The soundstage is great and paired with its fantastic dynamics; these headphones are capable of some pretty amazing output. Complex pieces are no problem to the Elear with dynamics that give every single instrument the right amount of treatment to showcase the complete “picture”. 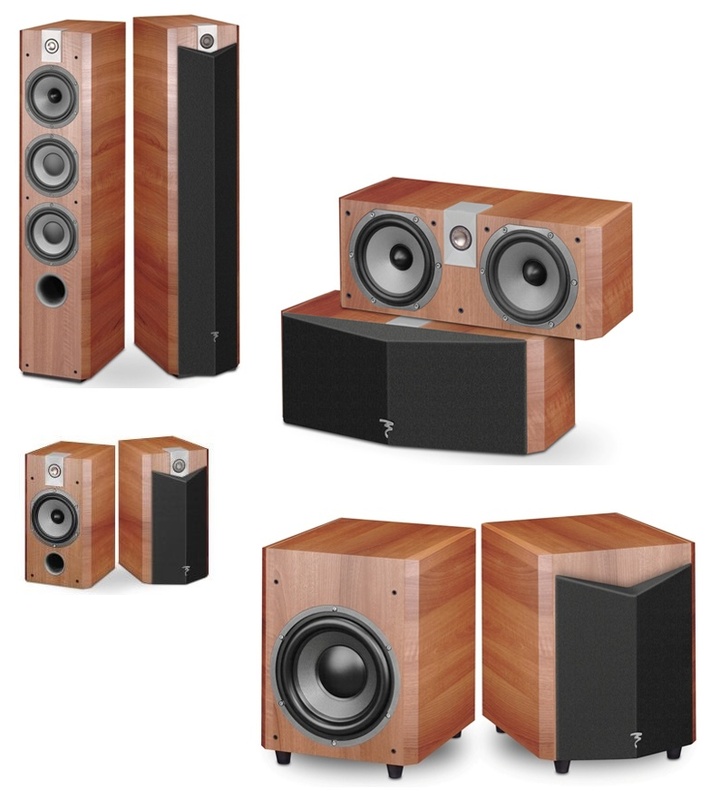 Irrespective of genre, the Focal Elear is sure to please, leaving listeners thirsting for more. At RM 4000, the Focal Elear is not exactly affordable, but when you take into consideration its superb performance, beautiful build and comfortable design, this great headphone comes off as somewhat of a great deal. The true value of the Elear is definitely in its sound quality which is one that most definitely will leave listeners spellbound.